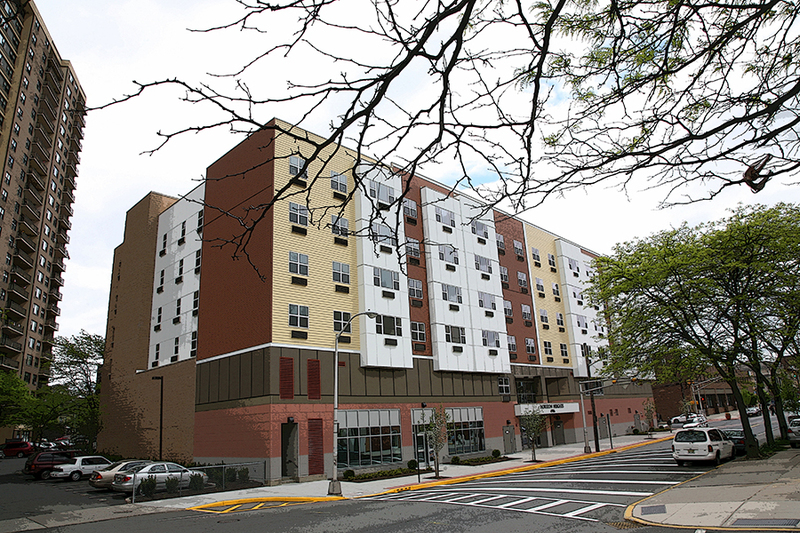 Horizon Heights is a wonderful, brand new affordable housing complex set in a great location. At the corner of Broadway and 49th Street in both Union City and West New York, in New Jersey, the state of the art building is a short walk to all local shopping and services including restaurants and entertainment just outside your doorstep. 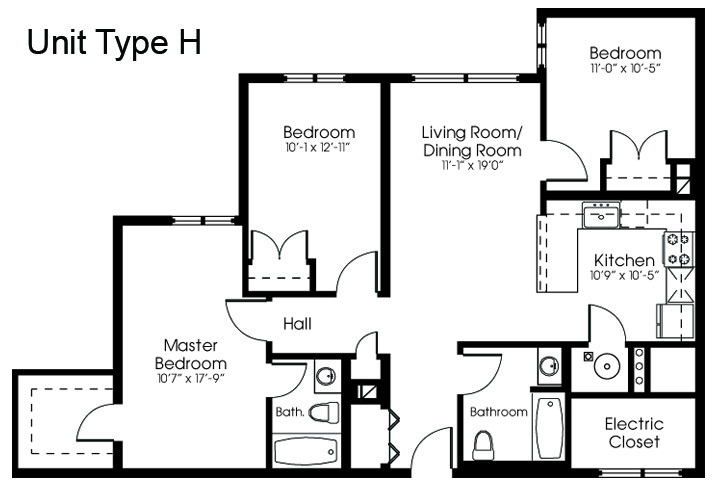 With spacious two and three bedroom apartments in a fantastically convenient location, you will be proud to call the Horizon Heights home. Oversized new apartments feature roomy, comfortable kitchens with brand new appliances including ranges, refrigerators and microwaves. 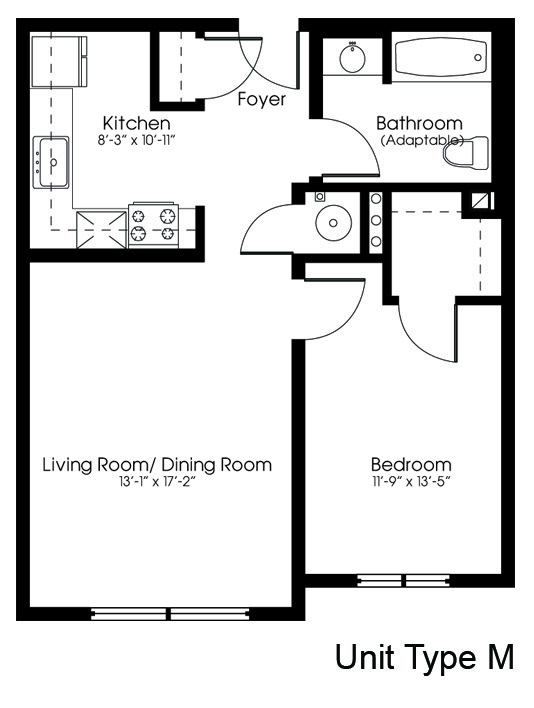 With ample closet space, beautiful wall to wall carpeting, and new tiled bathrooms, you will love being in your apartment. 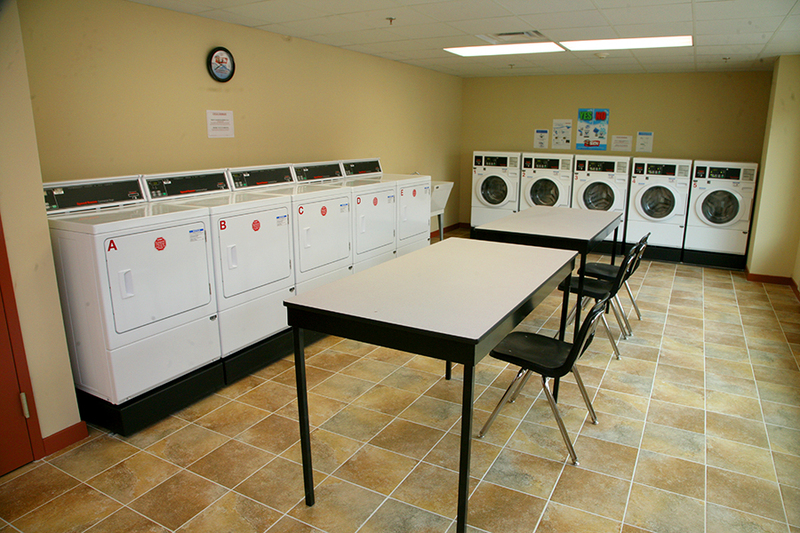 Convenient laundry facilities are located on site. 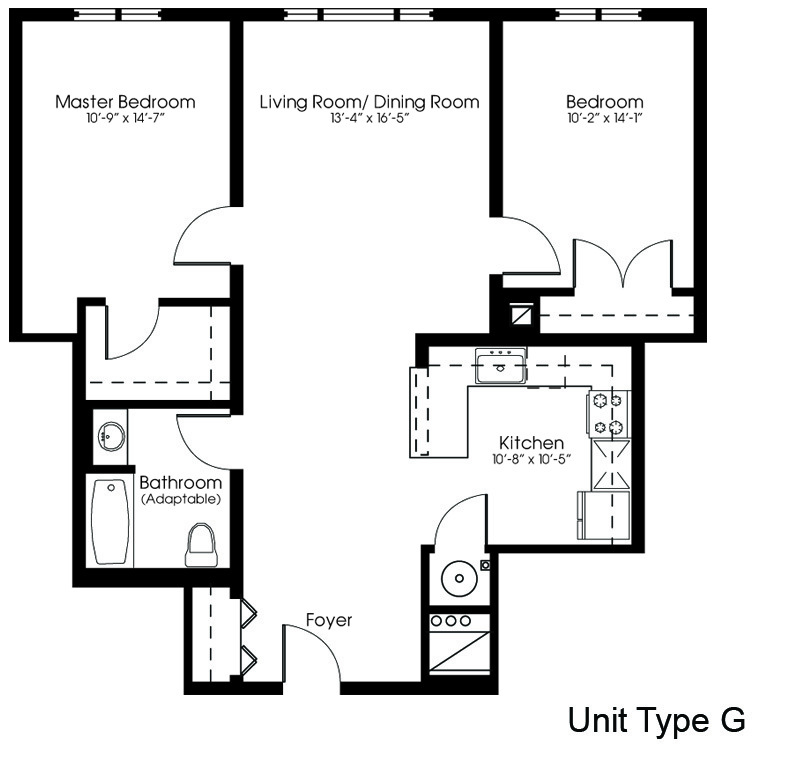 With our great new apartments, you may never want to leave the complex! But with free in-building parking and easy access to transportation, local shopping and entertainment, going out is very convenient. 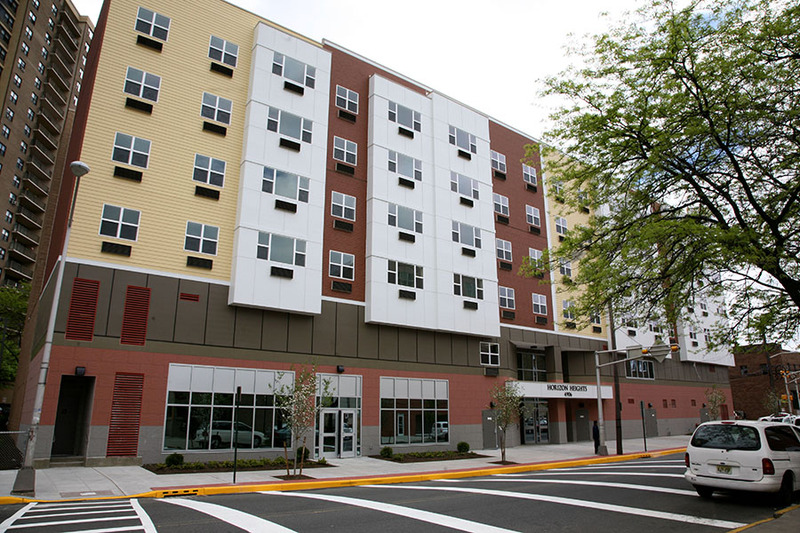 With the help of the New Jersey Housing Mortgage Finance Agency, Bank of New York and WNC & Associates, the Town of West New York and the City of Union City, Horizon Heights shines another example of Regan Development’s commitment to housing quality. 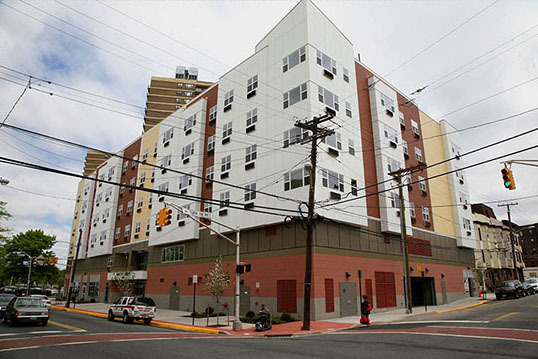 For more information on these below market housing units in Union City and West New York, NJ and / or to find out what units are currently available to rent, call our rental office at (201) 868-6100.